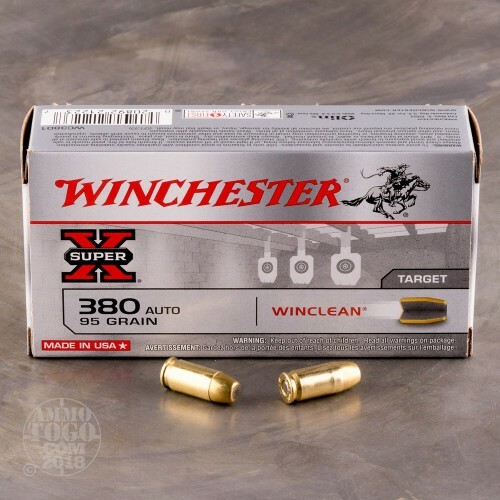 This 380 Auto cartridge is from Winchester’s Super X line of ammunition, and it is a Winclean that is designed to add the greatest value possible to your next upcoming indoor range training session. 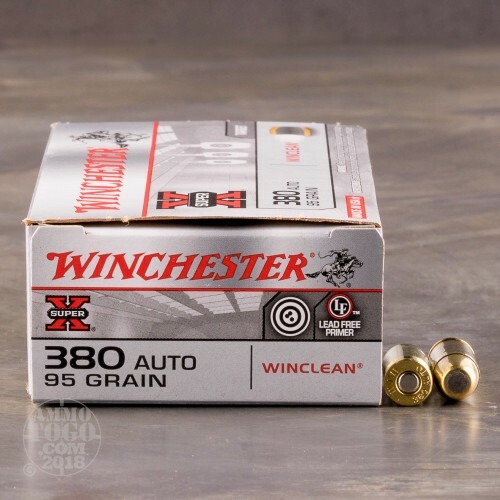 The cartridge has a 95 grain projectile, the full metal jacket of which promotes certain feeding within a magazine fed weapon and reduces the amount of bore fouling it produces. This bullet’s base is enveloped by its jacket as well, protecting it entirely from the heat produced by propellant gasses -- the result is that you will breathe in significantly less toxic lead as you fire this round. 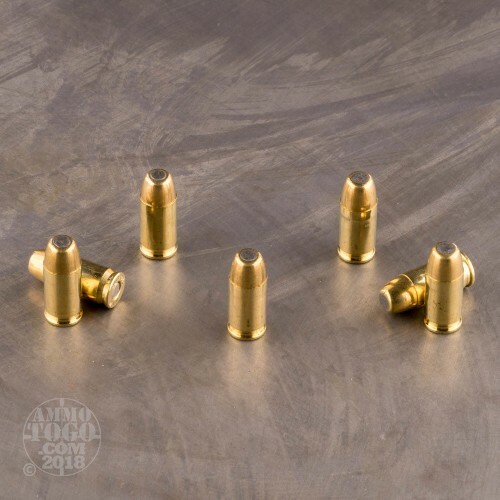 It’s not only its brass enclosed base bullet that optimizes this round for indoor use. Its primer is also free of lead and heavy metals, so even the act of ignition itself won’t cause this round to dangerously pollute your breathing space. 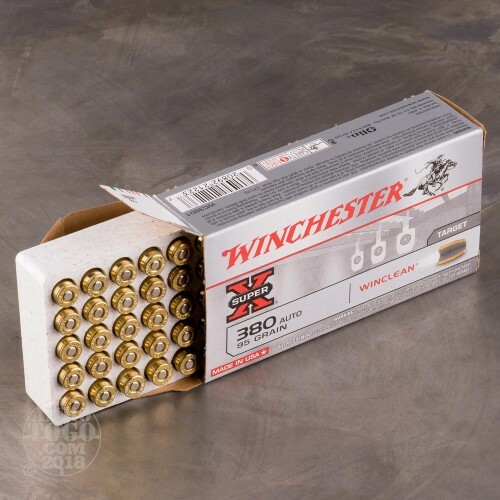 Winchester’s brass casing is ideal for reloading, so do bend over to save whatever ejects from your pistol.